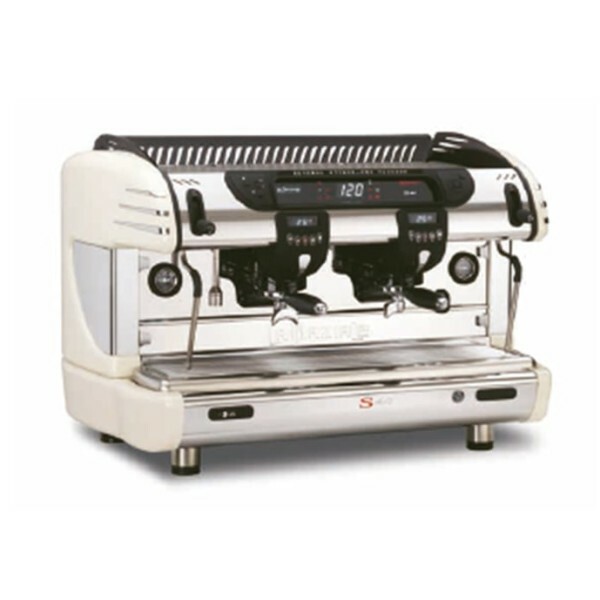 A professional espresso machine will bring theatre to your venue; sight, sound and smell, all the senses are stimulated by our Italian-style, traditional espresso systems. 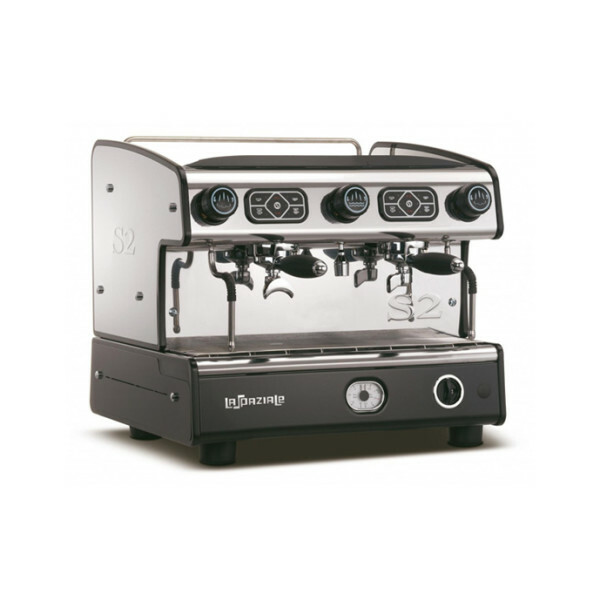 If your organisation would benefit from authentic, barista-type espresso drinks, then we have the machine for you. 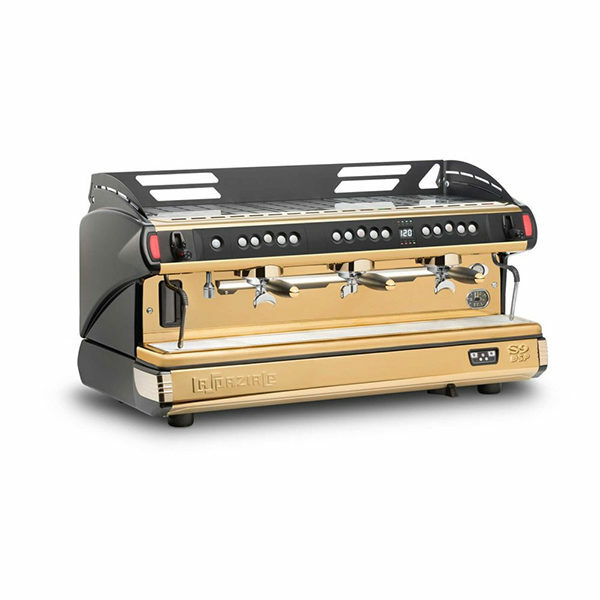 Traditional espresso machines make the best quality espresso available using fresh beans and milk. A separate grinder is required to grind the beans unless you buy pre-ground coffee. 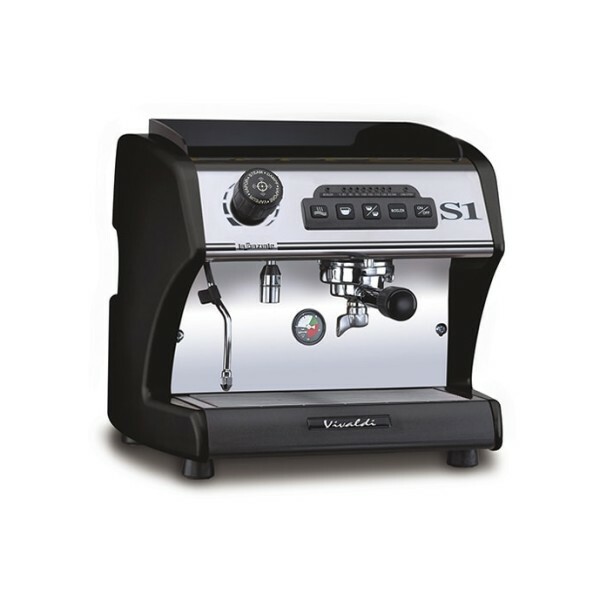 Some level of skill and training however, is required when using a traditional espresso machine to produce espresso to the standards of a trained Barista. 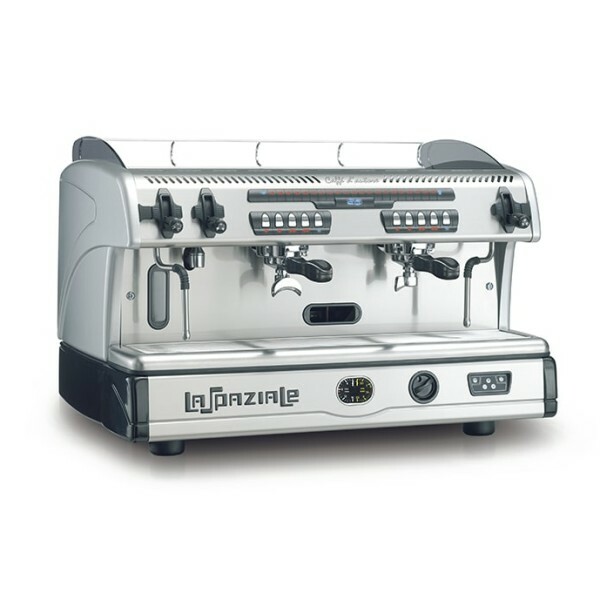 We offer Barista training to all our traditional espresso machine customers. 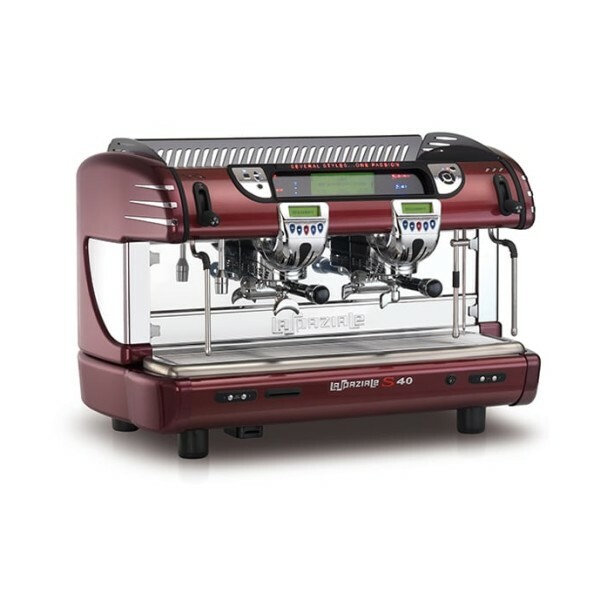 Whether you prefer to grind your own beans or benefit from the convenience of pre-ground coffee that’s ready to go, our La Spaziale machines ensure each cup is as satisfying as the last. Take a look at our full range here. It takes skill to produce a barista-quality coffee which is why we’ll also provide the training required to ensure your team can develop their knowledge, and consistently produce an unforgettable espresso. Find out more on our Support page here.